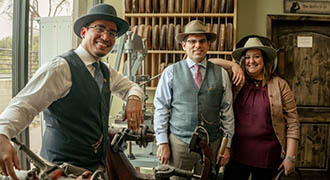 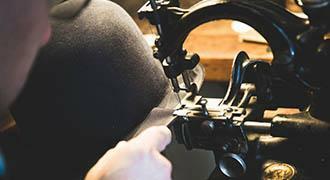 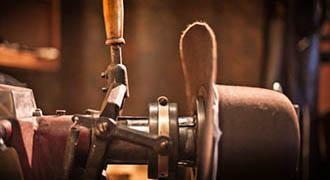 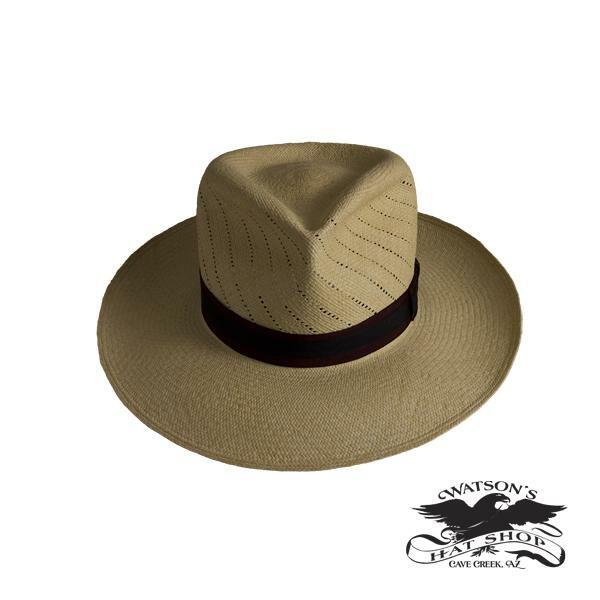 The vented Montecristi fedora breathes incredibly well! 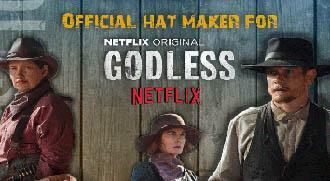 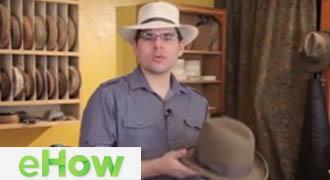 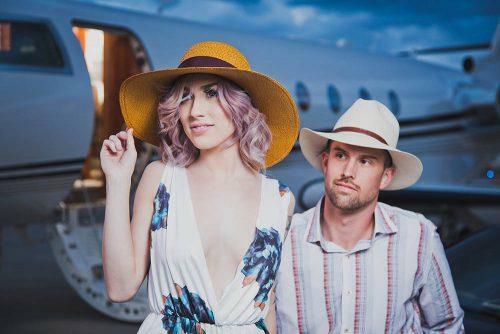 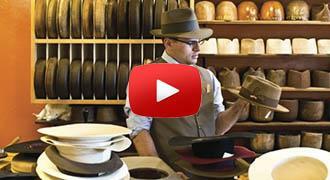 This Fedora protects you from the sun, and breathes all the way around the hat. 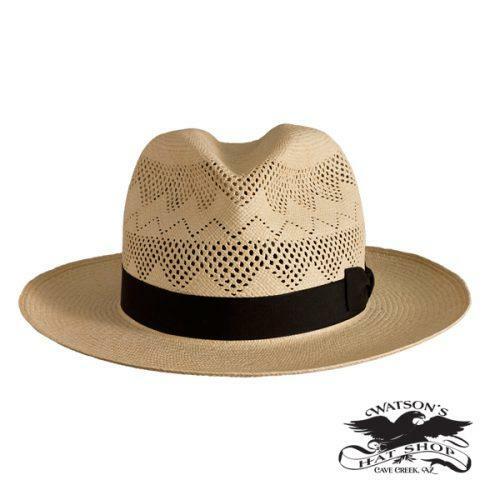 Keeping you both cool and protected. 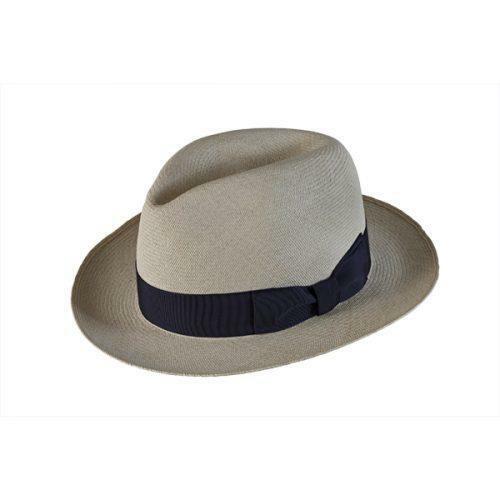 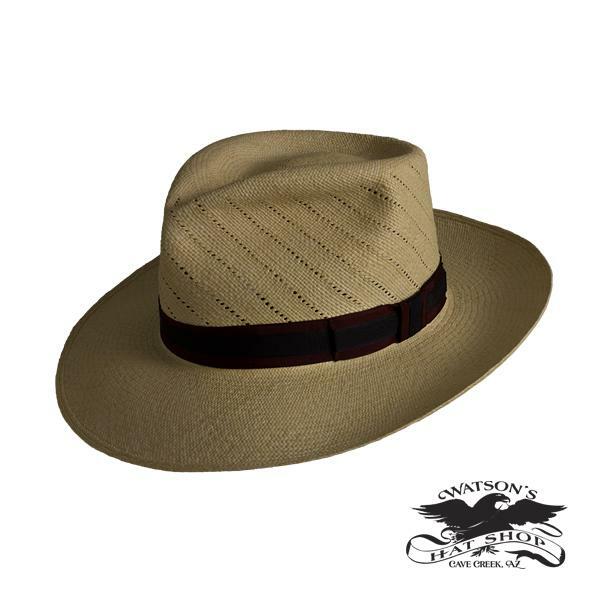 This panama hat is great for golfing on hot days! 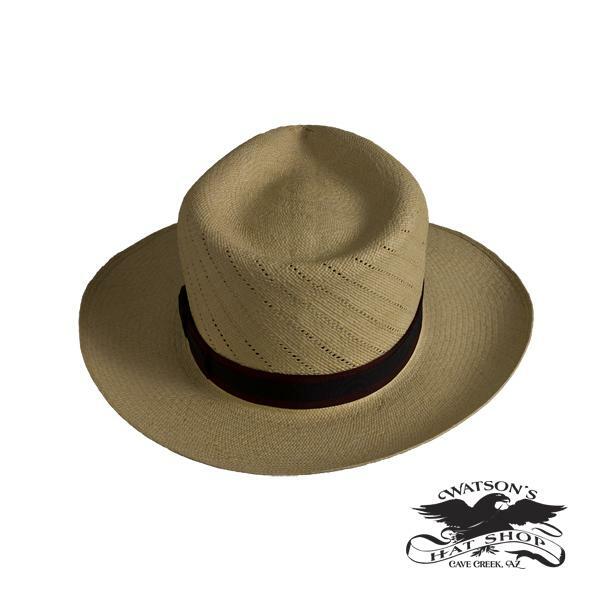 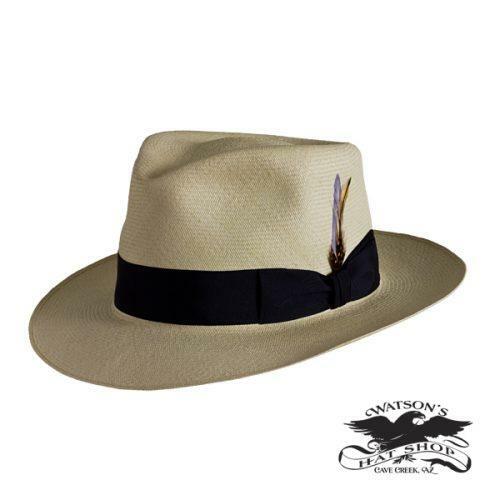 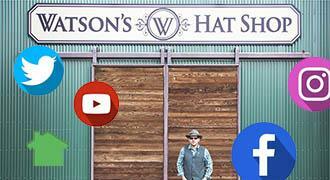 Make it a hole in one with this great panama hat from Watson’s!